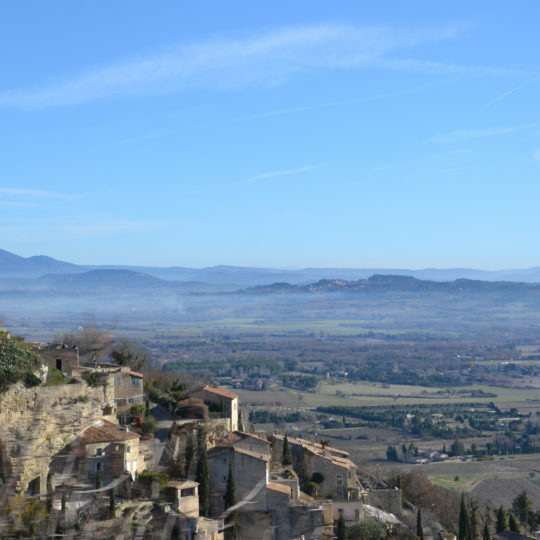 Gorgeous smells, incredible views, it makes one of the Luberon delights. For this, we know well what you can do. You have not to invest in an expensive organized tour, we know the best spots and you will have a very special day. From June to August, the lavender fields get to their best. 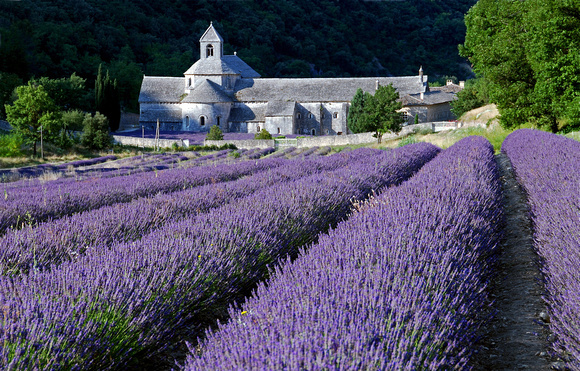 In fact, you have several different kinds of lavender which makes that the flowers come at different times. 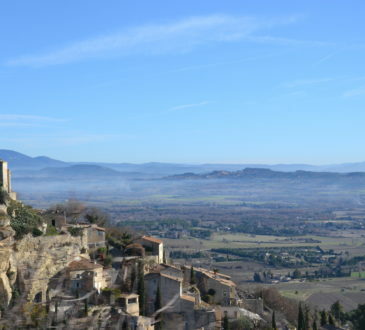 Basically, you have fields nearby and also in the mountains North behind Gordes. 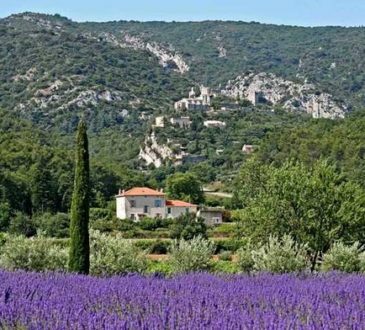 You can have a superb day in combining sightseeing of the seclused Ventoux area and Lavender watching. 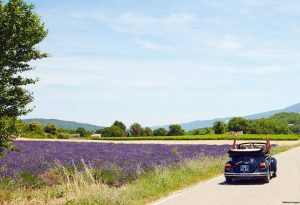 So good places are Sault, Montbrun-les-Bains and all the roads around. A good way in the afternoon, if the temperature is high, will be to make the circle thru Brantes and D40 just below Mont Ventoux. You can swim in the Toulourenc River, which is truly gorguous when it’s hot. 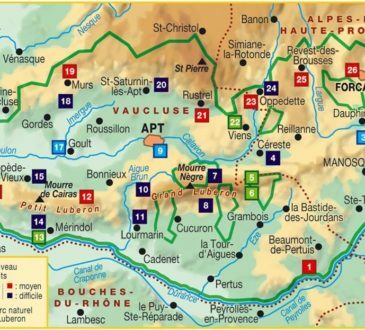 Then Vaison-la-Romaine and back straight thru Malaucène and Isle sur la Sorgue. Of course we help you in planning and show you the good spots.